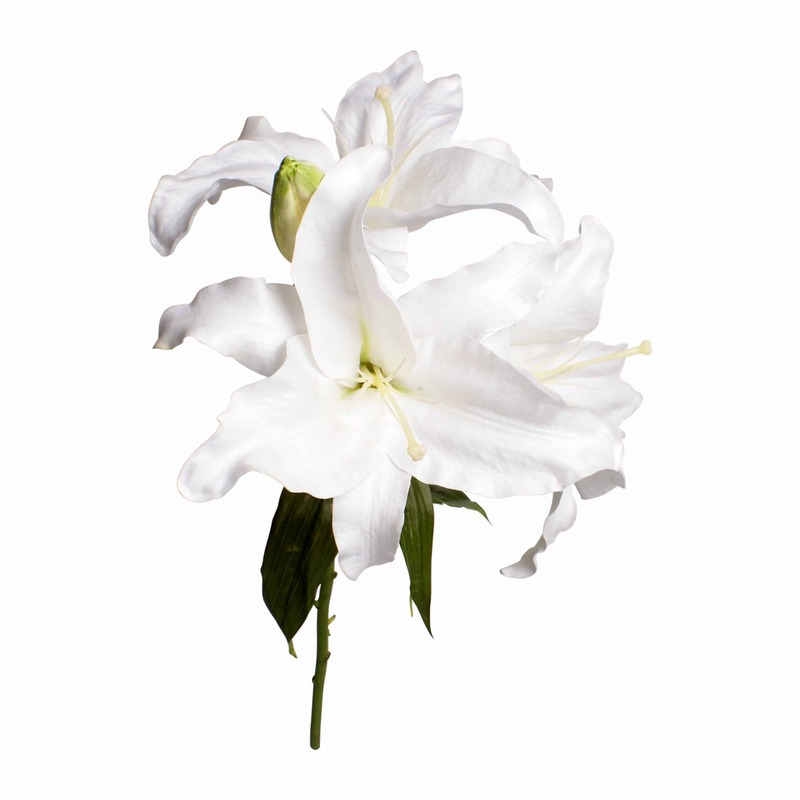 Our casablanca lilies have three bold and beautiful fully bloomed heads with a natural bud. 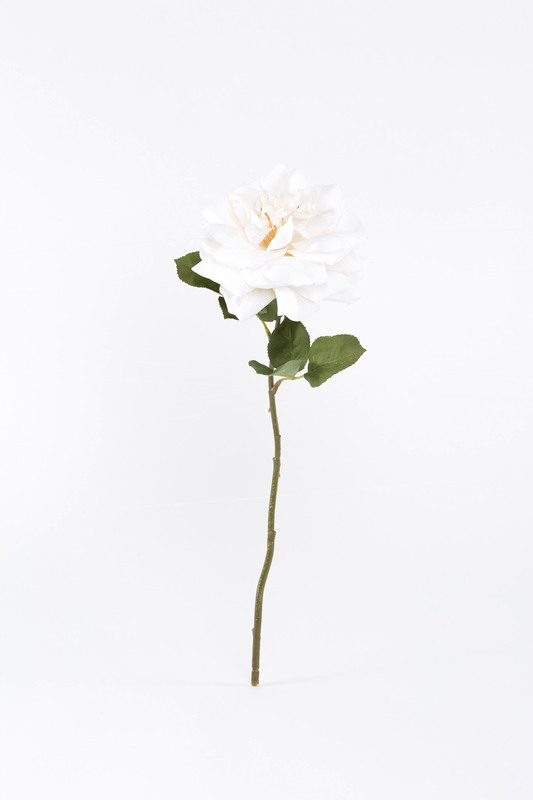 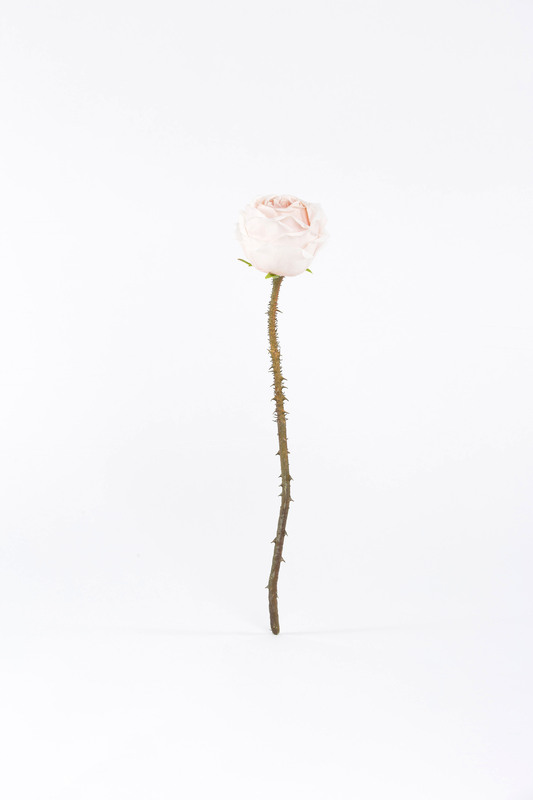 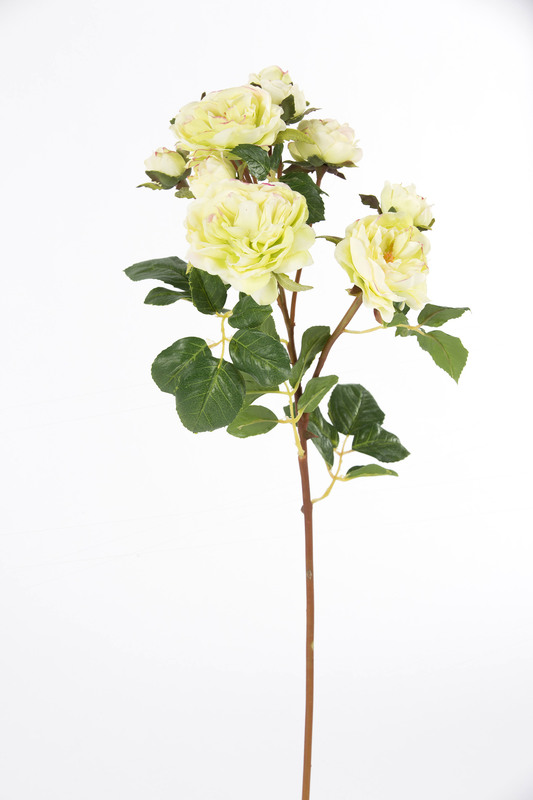 We just had to have this flower and specifically chose it because of its real-touch texture and incredible pure white colouring. 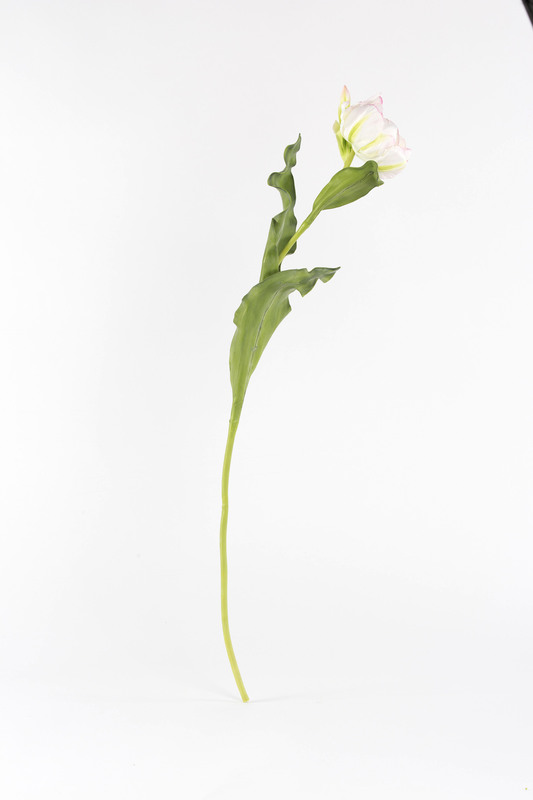 The casablanca lily is a wonderfully simple flower to arrange used on its own with foliage, berries or wooden branches to achieve completely different and stunning displays.